Heading up the LS/FF team are Approaching Lines founders Demi Taylor and Chris Nelson, surfers and surf writers who have been involved in surfing for more than 30 years.  London Surf / Film Festival is an Approaching Lines production. Approaching Lines is a collective of surfers, writers and cultural commentators dedicated to preserving and communicating the spirit of surfing. Best selling author Demi Taylor has written numerous books on surfing; she contributes to the national press including The Telegraph, The Independent and The Guardian on surf and travel issues. Her journeys have taken her from the frosty beaches of Norway to the sun blessed line-ups of Central America, yet it is those early autumn sessions shared with a few friends at her home break in Cornwall that really stir her soul. As a screen writer she has worked for the likes of Red Bull Media House interviewing icons of youth culture from lowbrow artist Robert Williams to Atari computer games entrepreneur Nolan Bushnell to write documentary series The Ripple Effect. When not writing or out in the Cornish waters, she can often be found covered in sawdust making hand planes for friends. Writer and journalist Chris Nelson cut his teeth surfing the unforgiving reefs of England’s northeast coast in the late 80’s where ice-cream headaches, leaky neoprene and pollution filled line-ups kept a small local crew on first name terms. The hook was set and he has been scouring the globe for empty, frigid waves ever since. Following a 3 year journey to the planet’s most inhospitable outposts, seeking out those hardy waveriders who call these icy line-ups home his book Cold Water Souls: In Search of Surfing’s Cold Water Pioneers was released to critical acclaim receiving praise across the globe from The Surfer’s Journal to The Telegraph. 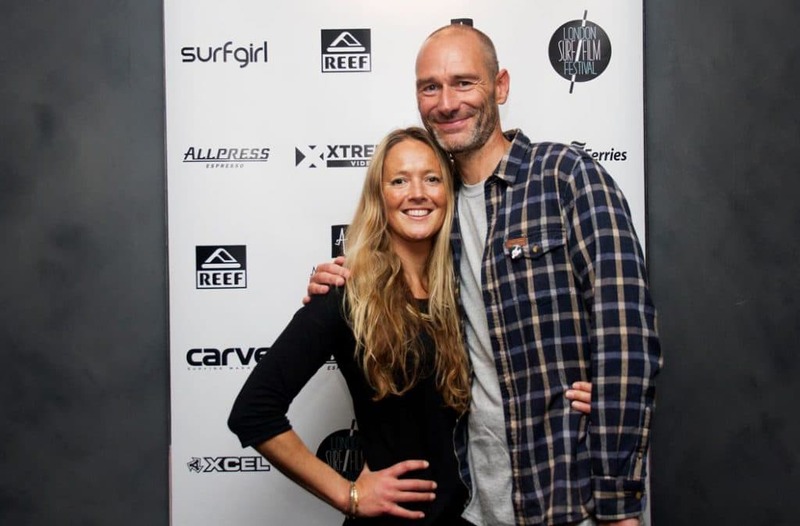 During the ’90s he founded Asylum and Freeride, two of the UK’s most influential boardsports magazines and as editor interviewed surfing’s heroes and antiheroes. Chris has penned seven books on surfing and contributes to surf media across the globe, as well as national magazines, newspaper and broadcast media on surf culture and travel issues. As a screen writer he has interviewed some of youth culture’s most interesting entrepreneurs from Wired Magazine founders Louis Rossetto and Jane Metcalfe to synth pioneers Moog to write the documentary series ‘The Ripple Effect’ for Red Bull Media House. The London Surf / Film Festival couldn’t operate without a crack team of volunteers. In return for your time, you’ll get exclusive goodies, tickets to screenings and be amongst some of the first people in the UK to see the films premiering at the festival! Details of the volunteering roles are below so if you have a passion for surf, film and culture and you’d like to get involved and lend a hand this year, we’d love to hear from you. Drop us a line HERE and tell us a little bit about yourself, your experience plus the role you’d be interested in CREW / PHOTOGRAPHY / FILM. ROLES: For all roles we’re looking for outgoing, confident, friendly and reliable people with a love of surf film and culture. CREW: front of house, filmmaker/ press/ VIP liaison, merchandiser, runner, marketing assistance , maker/doer – it’s about mucking in, being flexible and being part of the team! FILM: If you’re filmmaker with your own kit, we’d love to hear from you. At LS/FF we’re lucky to host a number of talks and Q+A’s with stars of surf and screen and we’re looking for filmmakers to capture those moments so we can share them with the rest of the world!